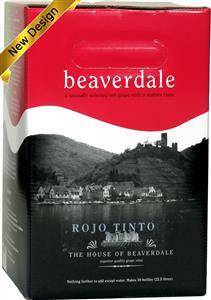 The Rioja valley in Spain produces excellent red wines (where Beaverdale get their grapes from). To be called a Rioja they have to be made in this area. About a dozen different varieties of grapes go into the making of Rioja wines. All commercially produced Riojas will spend a year in fermenting tanks.